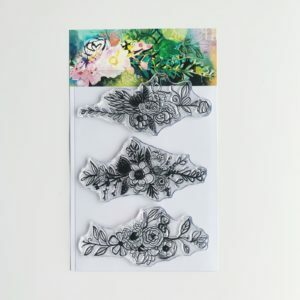 Art marks are some of my favorite elements to add on a page! 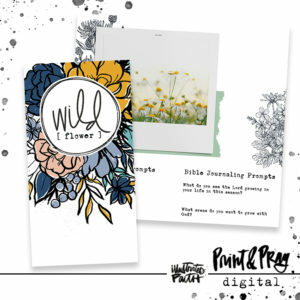 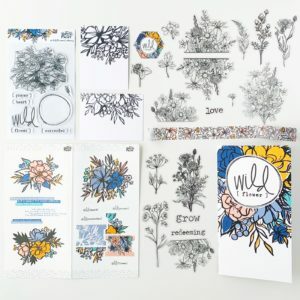 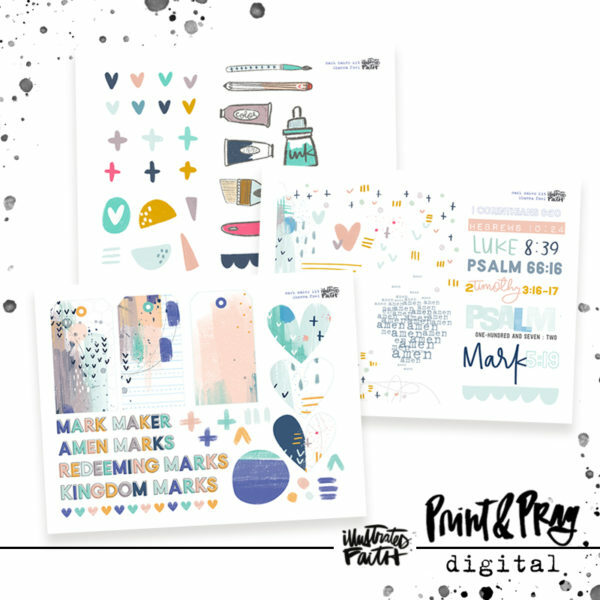 With tags, journaling spots, art marks, scripture titles, devotional titles and more this is sure to lead to some beautiful documenting! Use this set to work through the brand new Mark Maker devotional. 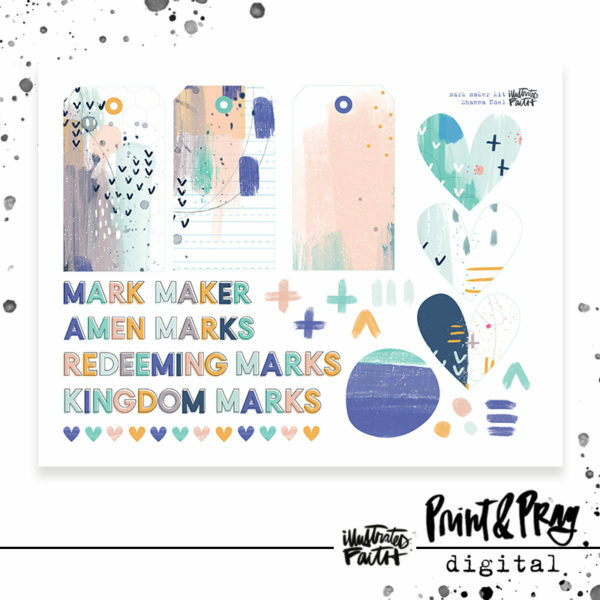 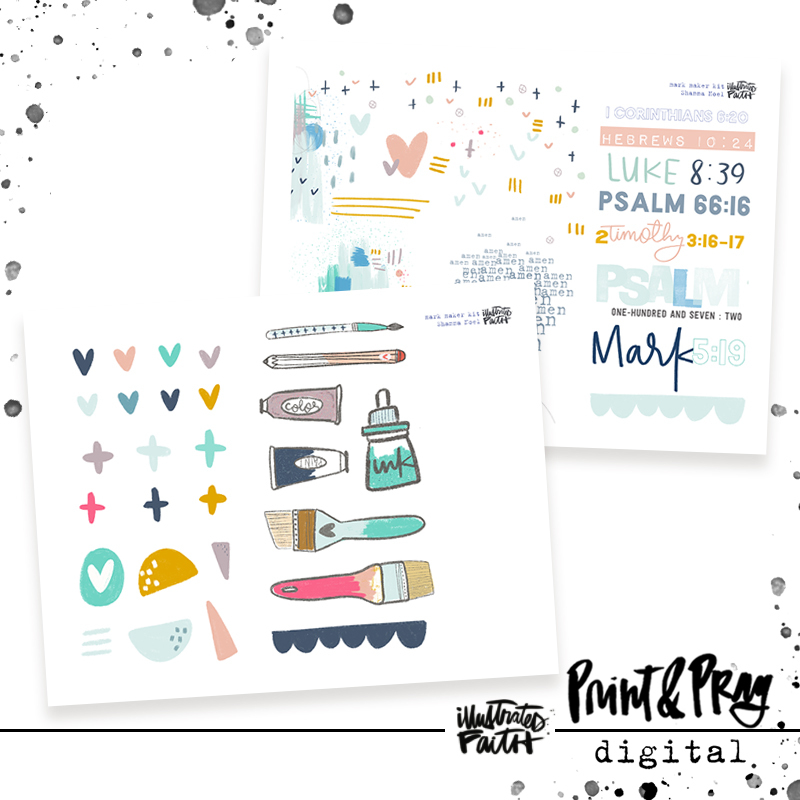 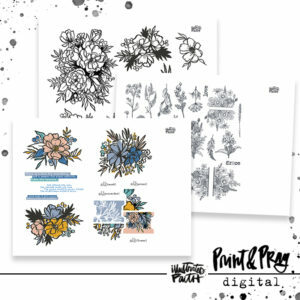 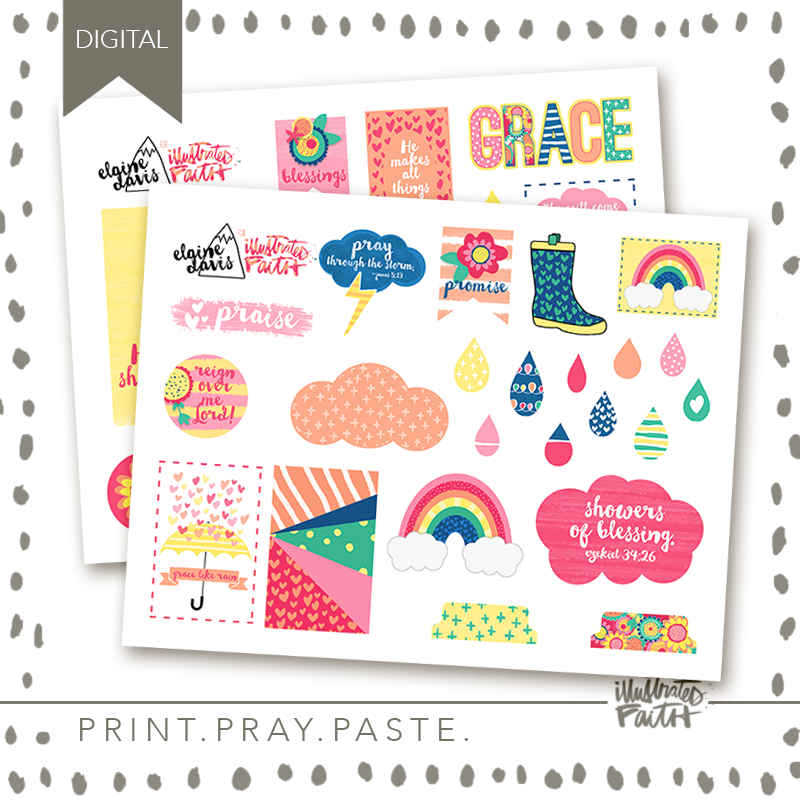 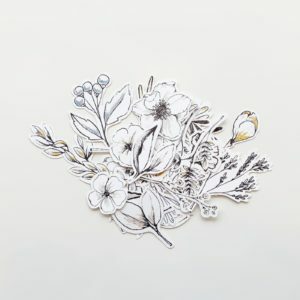 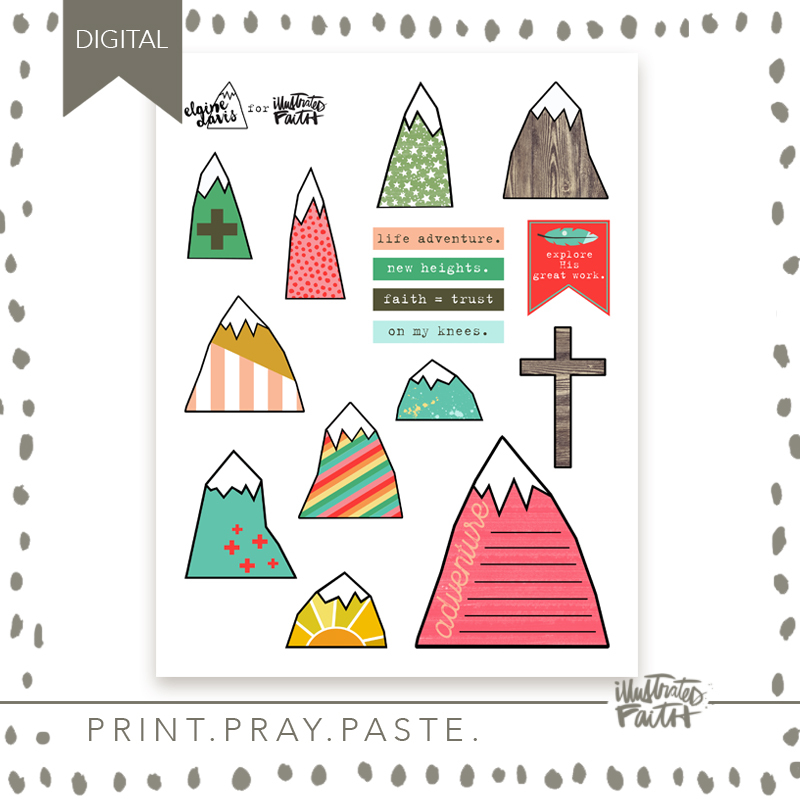 ***Please check your files as this set was provided for free to those who purchased the physical Mark Maker kit.